The Lake of the Ozarks Regional Housing Study represents an in-depth study of the housing conditions in Camden, Miller and Morgan counties, as well as Laclede County. In last months blog we looked further into the housing demand for Camden County. 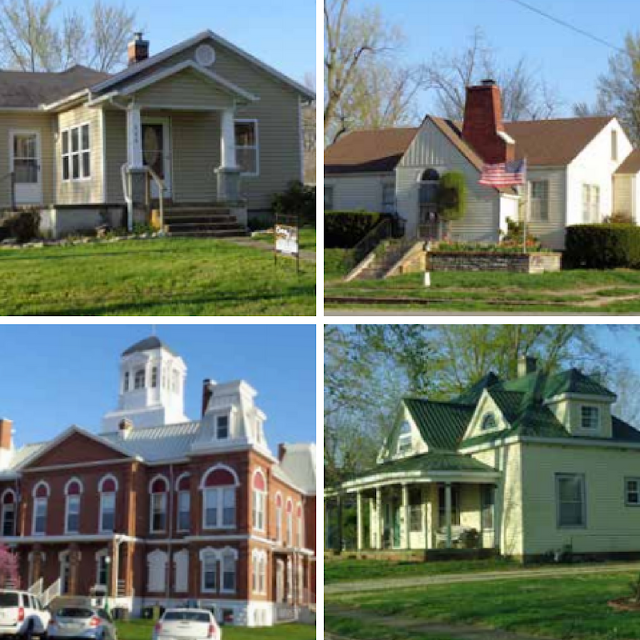 This month we'll build on the housing demand and dive into Morgan County characteristics.